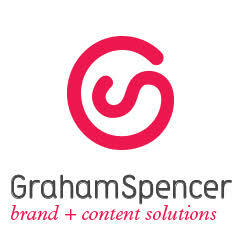 Founded in 1987, GrahamSpencer is a full-service strategic communications firm with offices in Illinois, Tennessee and New Jersey. GS specializes in strategy, design, web, advertising and PR. Alexander Moulitsas heads GrahamSpencer’s New Jersey office. He’s worked on projects ranging from local art and theater groups to large, multi-national corporations. He holds an MFA from Yale University.